February has been all about tequila. 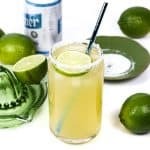 If you missed all the goodness, you can see here what I wrote about this month’s Kindred Spirit and how to mix drinks with tequila. 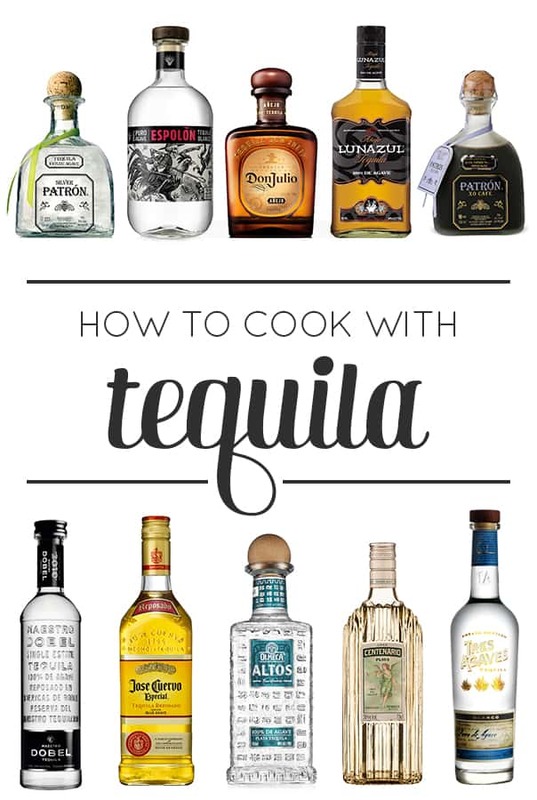 Keep reading to learn how to cook with tequila. Because of its origins, tequila pairs well with Latin-inspired foods. 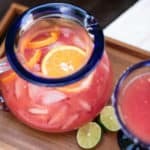 Recipes that call for citrus are a good opportunity for tequila. Depending on the brand of tequila you choose, it will add a spicy, citrus or floral kick to whatever you add it to. Blanco and reposado tequilas are your best bets for cooking. Freezing it: Alcohol has a lower freezing point than water, which means it might not freeze properly. 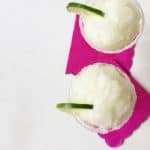 If you’re making a frozen dessert, too much tequila might kill the ice. Savory dishes: Tequila has a great place in meats, such as in glazes, sauces or salad dressings. All you need is a splash of tequila for that extra little kick. Sweet dishes: And of course you can make dessert boozy. Add a teaspoon or tablespoon to icing, pudding, cake. Anything, really. Infusions: Flavor your tequila by letting it infuse with fresh produce over time. 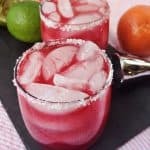 You can add in berries or citrus juices, even spicy jalapeno peppers, for new flavors to use in cooking and cocktails. plus one more this week! I can’t believe I am about to say this, but I have very little experience cooking with tequila! 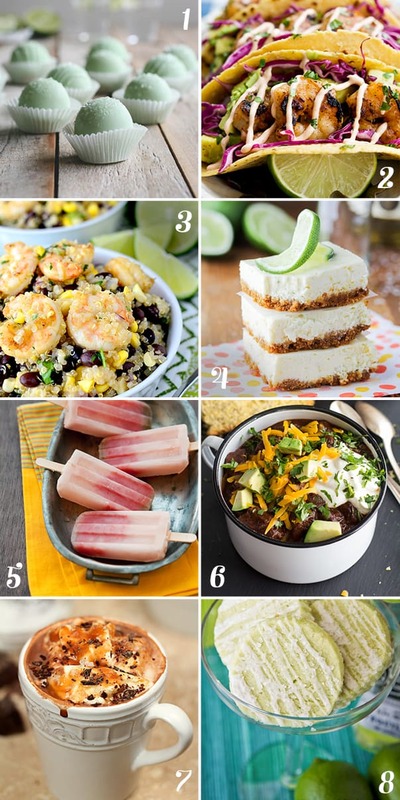 I love this breakdown and all these recipes look delish – especially those shrimp tacos… YUM! p.s. only a few days until I see your gorgeous face! YAY! I let tequila scare me, and I really shouldn’t. Many of my first tequila experiences are with sugar loaded margaritas at bad college town Mexican joints. Recently, my dad has gotten super into nice tequila, and I’m starting to see the light. Cooking with it? I hadn’t thought of that until now 🙂 I make Latin inspired stuff frequently and I definitely need to experiment. Thanks for this post!